Companies of all sizes use the HubSpot platform to build websites, create landing pages and improve their marketing results. HubSpot offers transparency to see where improvements can be made and what is working throughout the customer journey. As HubSpot continues to grow, they continue to release new products and services to help their customers gain a competitive edge. You may think you're maximizing your use of HubSpot but probably aren't. 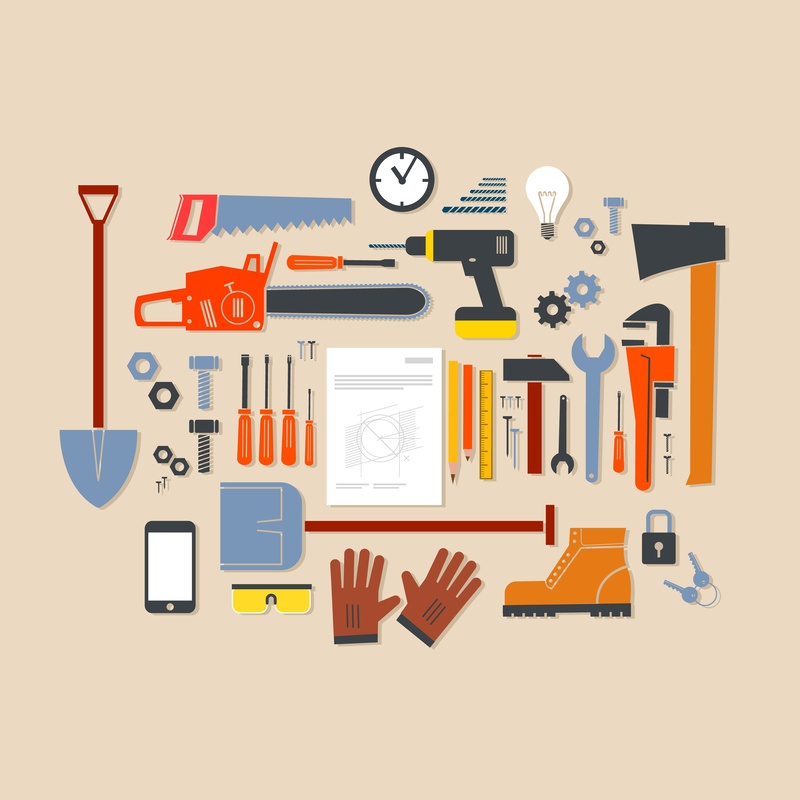 Here are 9 HubSpot tools you should be using but probably aren't. A/B Testing is available for Enterprise HubSpot users only. A/B testing demonstrates which components of a website page or landing page are performing better. Testing should typically only be performed on one variable at a time, like adding a graphic to a landing page or changing the subject line of an email. That way it's easy to see if the change had an impact or not. There are many things that can be tested on landing pages with the HubSpot tool: offers, copy (including font and style), images, forms or even the entire page. When doing an A/B test for a landing page, the page will have one URL. When the visitor sees your page, HubSpot will randomly show them either variation A or B and then track the conversion results for each page and let you pick a winner. The email A/B testing feature lets you send two slightly different emails to your customers to learn which content triggers the most engagement. As with landing page tests, you can test a large amount of variables in your email from subject line, text style to the entire email. This tool allows you to choose the percent of contacts that will be receiving each variation of the email and the duration of time before a winner is chosen. Content Staging is a newer add-on HubSpot tool that provides an environment where developers can create new pages and receive approval before pushing out the live version. The tool can be used to import and edit existing COS pages or you can use staging to start from scratch on a new page. Secure Sockets Layer (SSL) allows for a secure connection between your website and your visitors browser. This tool is free for any HubSpot customer with the website add-on. The tool increases user trust, enhances search engine ranking and gives your visitor overall peace of mind when they land on your site. An SSL enable website will have either a padlock in the browser, https in the URL or dispaly a trust badge. HubSpot’s Reporting Add-On tool is beneficial for marketers, salespersons and executives looking for a quick and easy way to build reports. Each person can customize the tool to their personal needs. The tool comes pre-loaded with popular reports. Users can also create their own custom reports. The tool is an additional monthly cost but well worth it for the quick reporting it can produce. HubSpot utilizes the closed loop marketing philosophy with their all-in-one marketing and development platform. Closed-Looped Reporting relies on data and insights from closed loop marketing. HubSpot can sync with CRMs to provide powerful data on the journey your customers take from first time site visitors to becoming a lead and eventually a customer. Smart Content has been around for a while, but we always encourage our clients to utilize this powerful feature whenever they can. With Smart Content, you can deliver content specifically tailored to where your web site visitors are in the buying process or even focus the content on first time site visitors to your website. This tool can be used to target buyer personas at different life cycle stages. Smart content can be updated as you learn more about your potential customers and track the content that most resonates with them. HubSpot has an open API allowing developers to build their own custom integration within the HubSpot platform. The APIs are designed to have straightforward URLs and to use HTTP response codes to indicate API errors. You can find already built integrations that use the HubSpot API here. The HubSpot CRM is free. It integrates your marketing and sales platforms in one place making it easier to hand off qualified leads, personalize your approach and make the sale. Marketers and salespeople can see their entire sales pipeline at a glance and see how every potential customer is progressing through the sales funnel. As a basic, professional or enterprise customer, you can set up goals for visits, contacts and customers in your HubSpot Marketing Performance Dashboard to measure your successes on a monthly basis. By setting Key Performance Indicators (KPIs) into the tool, you can see how close you are to meeting goals (visits, leads, MQLs, customers, etc.). Once the goals are set up in the tool, they will apply for your entire website and be tracked accordingly. Creating a content calendar saves your marketing team time and let's you see what type of content, (blog, landing page, resource article, etc. ), is set to be published, what keywords should be used in the content, what calls to action will be used as well as what campaign or persona the content would be targeting. HubSpot brings the entire marketing funnel together in one easily to integrate platform. It offers a variety of tools to allow businesses control over their content, marketing performance and get a full view of visitors making their way through your sales funnel. With so many HubSpot tools available there are many that are under underutilized or even forgotten, but they are very helpful with sales and marketing processes. These tools can give your company an extra boost and turn those recently converted leads into closed sales quicker.